AIRIP membership benefits and resources are listed below. Log into your member portal to get an overview of upcoming events, AIRIP news, access Groups, and to edit your custom profile. View and manage your group memberships. Join an existing group, or request a new group by contacting AIRIP. Communicate with others in the industry to ask questions and share ideas. View our Business Partner Directory. 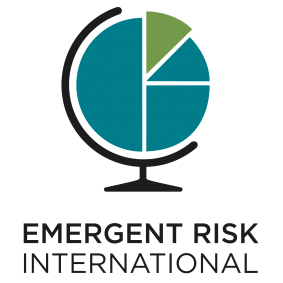 Look over a collection of risk intelligence articles and newsletters, white papers and research. Post items to share with other members. See the standards and guidelines AIRIP has developed and published for use by risk intelligence programs. View discounts provided by AIRIP business partners to our members. Employers and employees can post resumes and jobs on AIRIP's exclusive career center. Check out our mentor program page, then log in to enroll as a mentor or mentee ... or both!